The Bombay High Court is reported to have issued an interim order on the issue of banning of surrogacy for foreign couples. The move temporarily provides relief to foreign couples who have reached the end of the process or to say are in the final stage of treatment. The interim order was delivered on 3 November by vacation bench of Justice Ravi Deshpande on a petition filed by Dr Mrs Kaushal Kadam and some fertility clinics. The petition had challenged a communication issued on 27 October by Indian Council for Medical Research addressed to all the doctors having fertility centers informing that as per the stand of ministry of health and family welfare, surrogacy will be limited to Indian married couples only and not to foreigners. The communication requested the doctors not to entertain foreigners for availing surrogacy services in India. 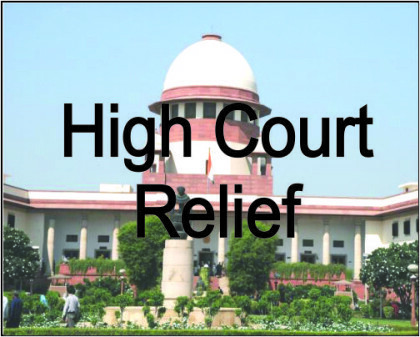 The court ruled that the interim relief granted by it shall be restricted only to the cases which are in the midst of treatment for a period of 15 to 20 days. The HC also asked the petitioners to disclose the details of such cases to the authorities in a sealed envelope and asked them not undertake the process of commissioning surrogacy in respect of foreign nationals which has not yet commenced. The Judge, while posting the matter for hearing on 15 December, also directed that such sealed covers would not be opened without prior permission of the Court. Asking the Union government to file an affidavit within four weeks, the HC rejected its contention that there was no urgency for hearing the matter. “From the avernments made in the petition, it is apparent that petitioners are seeking protection in respect of the process which has already been completed and in cases where the process of commissioning of surrogacy has reached the crucial stage of 15 days ahead of menstrual cycle. They shall therefore be entitled for grant of interim relief,” the judge held. The court also observed that in case of making a change in policy by the government, prior notices to the parties should have been given, which was not done in this case.